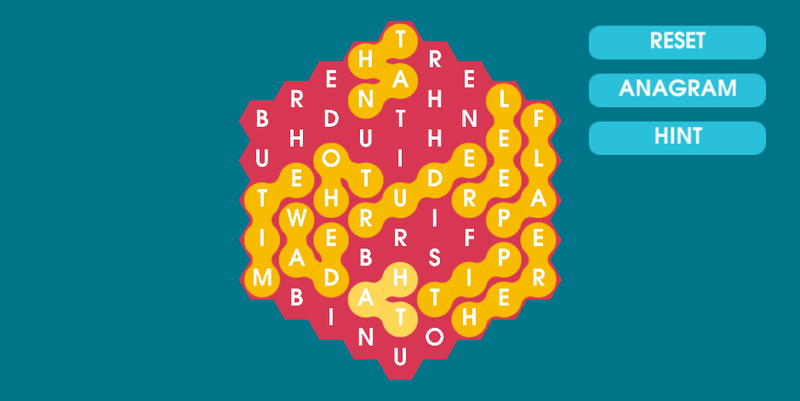 This is an example of a word game on a hex grid. Requires Words and Grids Pro. Import Grids Pro, Words, and the package below in a new project. The scene with the game in is WordWorm.